We have gained a remarkable position in the market that is involved in offering Rough Grey Stone Tile. Situated at Aminijikarai, Chennai, Tamil Nadu, “S. L. Anandan Stone Works” has the ability to cope up with the dynamic necessities of our customers in stipulated time frame. We are a Sole Proprietorship (Individual) based entity that is engrossed in the business of manufacturing. Since 1967, we are rising rapidly in the market to serve the top-notch quality products in the marketplace. 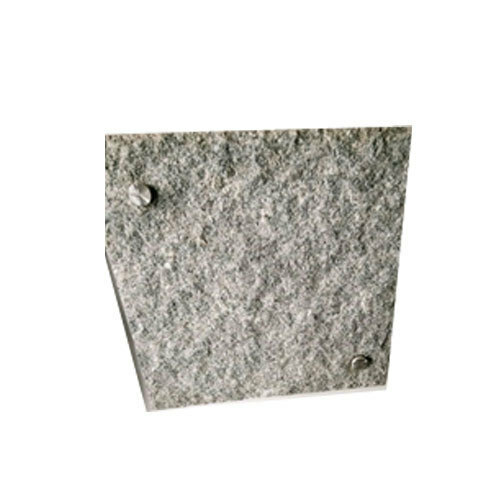 The assortment of products we offer for our customers includes Granite Slab, Granite Tile, Pebble Stone, Stone Tile, Monument Stone Block, Natural Granite Wall Tile and many more. In addition, we have catered to several companies in the past and have good work relation with all of them without any complaints. As a firm we offer you better solutions that are of the national standard and at extremely competitive rates.